With legalization of recreational marijuana sales in Oregon just a day away, Portland City Hall is still working out how it plans to regulate the new business. What have they been doing for the past year? This is nothing new, however. The most progressive city in the U.S. often seems stymied by progress. New businesses and technologies seem to take city council by surprise. More than one commissioner is still stuck in the pre-smartphone era. How can city government regulation entire industries, when the decision makers are simultaneously surprised, scared, and befuddled by technological progress? 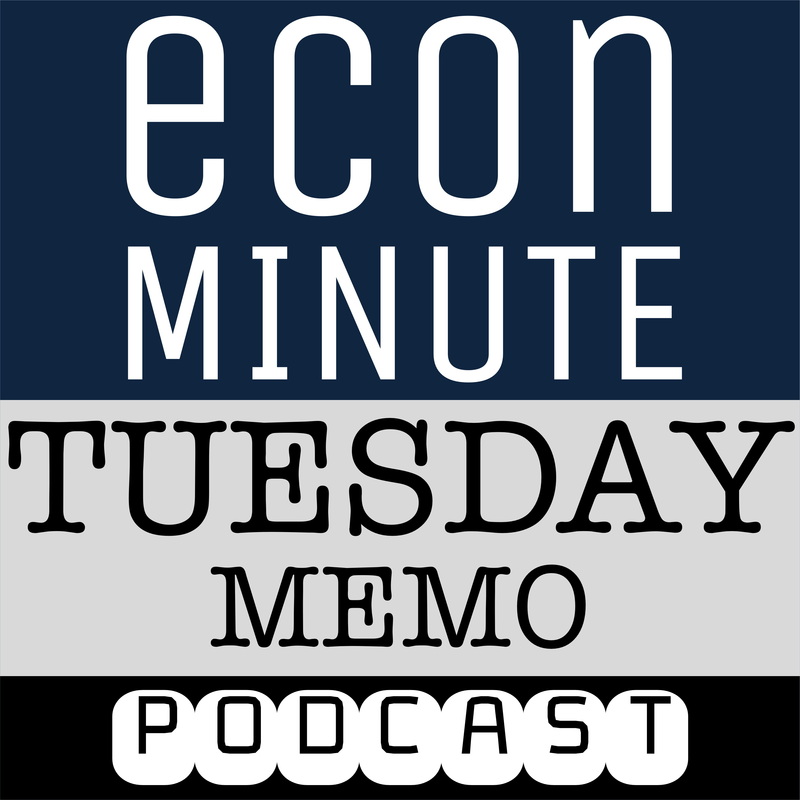 Tuesday Memo and Econ Minute try to answer these questions and more.